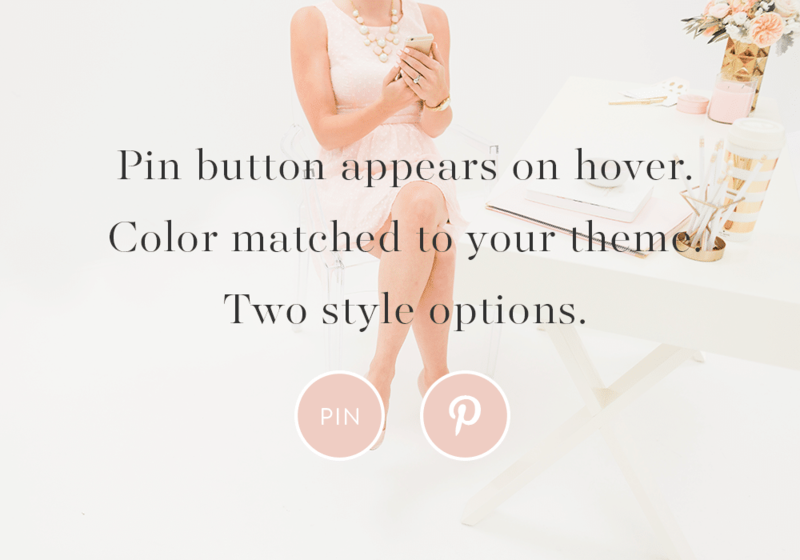 Make it easy for readers on your site to pin images to Pinterest with a gorgeous pin-it button matching your theme. Pinterest is the third most popular social networking platform. With so many bloggers utilizing Pinterest to drive traffic, why not get in on the trend? We’ll create a custom Pin-It Button matching your theme and every image on your site will become easily “pinnable” when someone hovers over the image! What is a pin-it button? A pin-it button is a small graphic which appears when a person hovers over an image on your blog. This allows your blog images to be easily pinned to Pinterest with just a couple clicks, driving traffic and increasing readership on your blog. 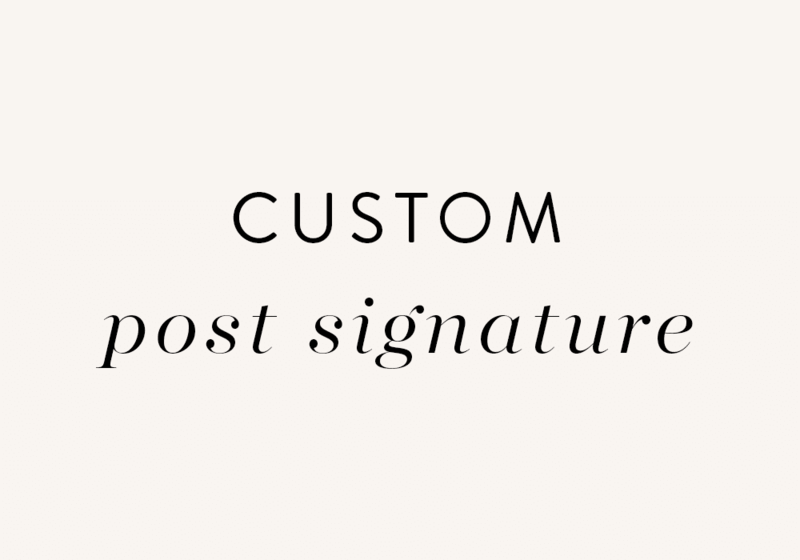 The color of the button will match your theme colors, unless you request a custom color in the “Notes” box at checkout. This is an add-on item only available for 17th Avenue themes.